Compare with other Windows partition software in the market, it possesses the world's unique data disaster tolerance ability and pretty fast working efficiency. It works with MBR/GPT disk on both 32 and 64 bits OSs including Windows XP, Vista, Windows Server 2003/2008/2008-R2/2012, Windows SBS, Windows 7 and latest Windows 8. As latest free Partition Magic alternative, Macrorit Disk Partition Expert Home Edition is powerful free partition software allows you to extend partition (especially for system partition), settle low disk space problem, manage disk space easily on MBR and GUID partition table (GPT) disk. This totally free disk management utility is designed for home users which supports 32/64 bit Windows Operating System including Windows XP, Vista, Windows 7 and latest Windows 8.1. 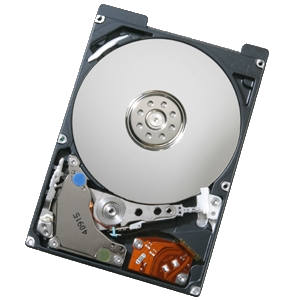 Besides the basic disk partitioning ability, it is also the only one free disk partition management software possesses advanced technology of power-off protection and data disaster recovery, this means you never worry about data loss any longer while executing the partition operations, you should just let your hair down and relax. Improvements: bugs fixed, right-click menu, etc. Bugs fixed in previous version.